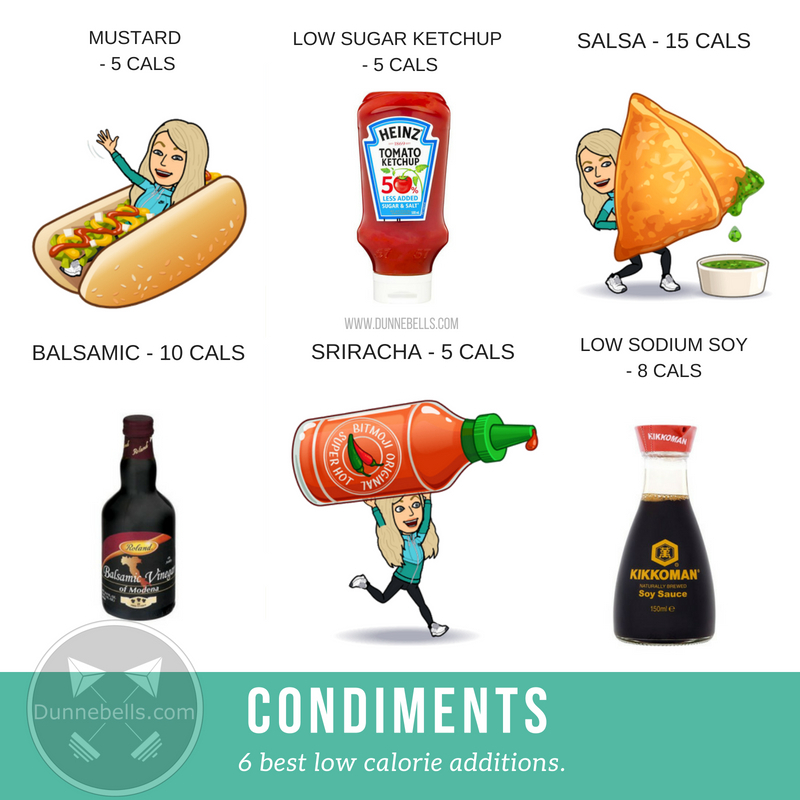 Low-calorie condiments can make a huge difference when you are making healthy food decisions. Condiments play an important role in making your food flavorful and exciting. One of the easiest ways to add sumptuous flavors while keeping intact the calories and fat content is to stock lighter condiments. These condiments are healthy as well as low in calorie. Develop healthy habits to get a happier and healthier you! These numbers are just ONE measured serving. Think about when you pour or dip multiple servings without a second thought. Mustard is one of the most beneficial condiments and is loaded with high doses of healthy antioxidants. It is said to be rich in turmeric too, a spice that helps fight cancer. Mustard doesn’t contain sugar. Of course, we are referring to plain mustard here. There are various types of mustard and some of them don’t come under the category of low calorie, so ensure to check the calorie facts beforehand! Here are the top 10 ways to use mustard. Low sugar ketchup is a healthier choice for those who want to cut down on calories as it is a low-calorie condiment. It is made up of vinegar, salt, pepper, spices, and tomatoes which are processed and cooked. These tomatoes are found to have high levels of the antioxidant lycopene. After the fermentation of the soy sauce, it removes approximately 40% of the salt from it, thereby making it low sodium. But even after having less sodium, the flavor and quality characteristics of the sauce remain the same. Balsamic Vinegar adds a potent, tangy flavor to your dishes. It is low on the glycemic index and also aids in stabilizing the levels of blood sugar and cholesterol in the body. Sriracha is one of the best low-calorie condiments. Extremely low in sodium, it contains capsaicin, which helps in reducing cholesterol in your body and inhibits the growth of cancer. It is also known to help regulate blood sugar levels and lose weight. Salsa can add texture and spice to any bland food. The best part is that salsa is all veggies, so there shouldn’t be any concerns including this low-calorie condiment in your diet! What is your favourite condiments? Share with us on twitter @dunnebells or Instagram @dunnebells_ and let us know your feedback.